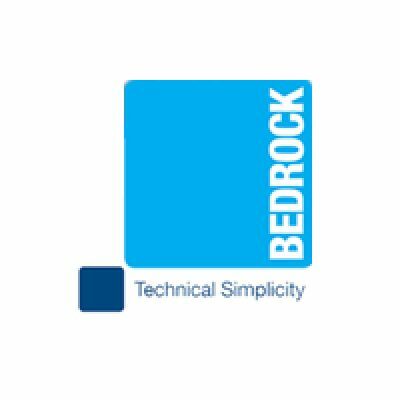 Bedrock Tiles are suppliers of innovative and sustainable floor and wall tiles for commercial and residential projects. We are a motivated, focused Company with a passion for what we do. We offer a consultative approach and will always look to listen to our clients in order to achieve their vision for their project requirements. We are a modern thinking team and embrace new methods and technologies relating to innovative and sustainable production techniques for all types of hard surfaces, including commercial porcelain tiles, ceramic tiles, natural stone and mosaic tiles. Our market place continually changes, therefore, we need to strive to continue to offer the most cutting edge collections available from across Europe and the world. We are currently pleased to be one of the leading suppliers of thin porcelain tiles. We are constantly pushing the boundaries of what we are able to achieve in by presenting in differing ways, therefore please be sure to check in from time to time. Enjoy our website and feel free to request additional information you may need.